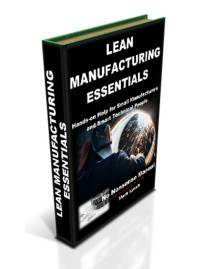 There exists a wide range of excellent organisations and initiatives to assist and support you and your small manufacturing business. 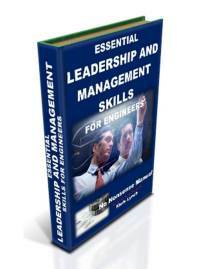 They offer assistance, as well as being able to help you professionalize and grow. 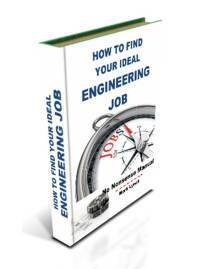 If your aim is to develop your outlook on business and industry, have a look to see which of them can help you. Note: they are UK based, like this website. However we are always interested to hear about oversees equivalents. GrowthAccelorator is a scheme where small businesses are offered personalised support through a network of coaches, to achieve rapid growth of up to 20% per year. Experts in your industry are partnered with your business for a subsidised fee. Personalised growth plans are devised and assistance is provided in areas like access to finance, leadership skills, commercialising innovation and business development. The Federation of Small Businesses is the largest representative of self employed and small businesses in the UK. It lobbies, promotes and protects the interests of those it represents. 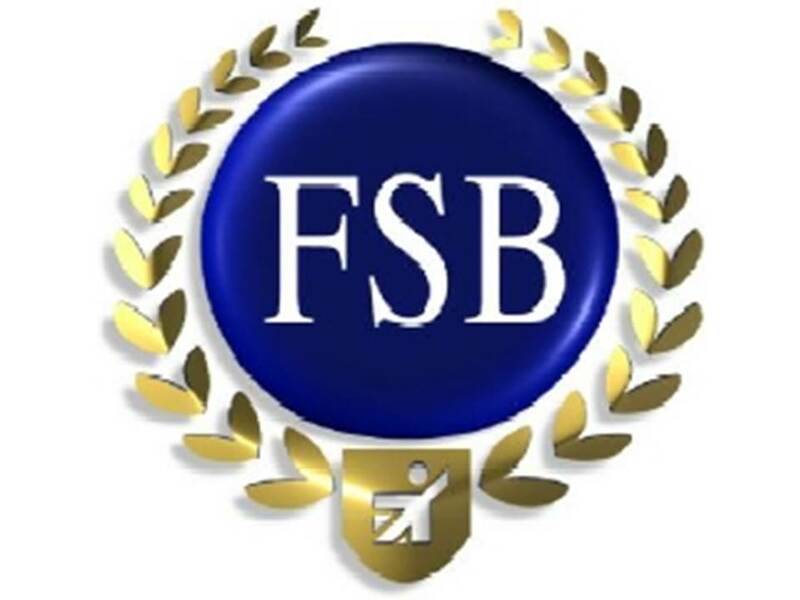 The FSB provides a wide range of high quality, good value services tailored for small employers. 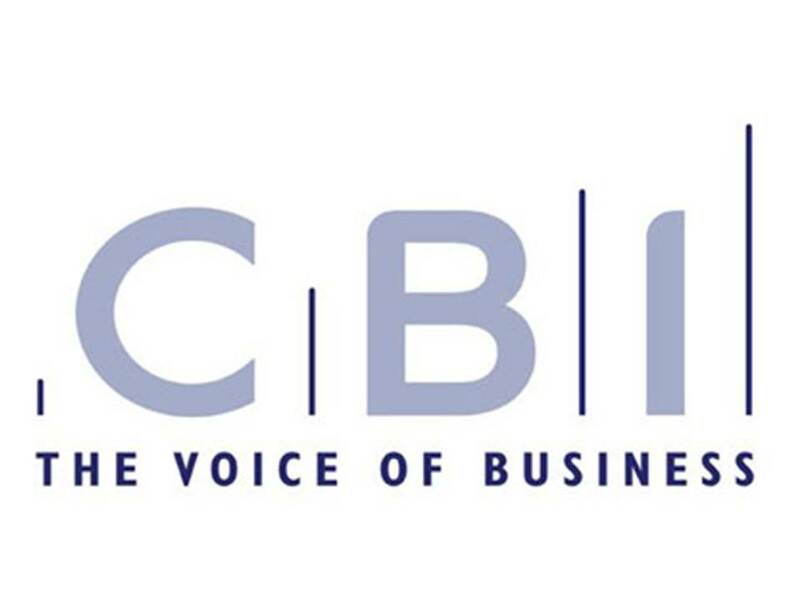 The Confederation of British Industry represents and lobbies for business interests, with the aim of creating and sustaining the conditions for businesses to compete and prosper. Membership is open to businesses of all sizes and sectors. Benefits include services, advice, networking and events. 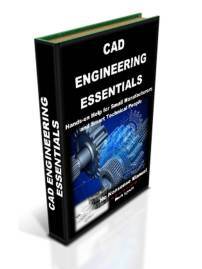 The CBI includes a comprehensive manufacturing and innovation section. 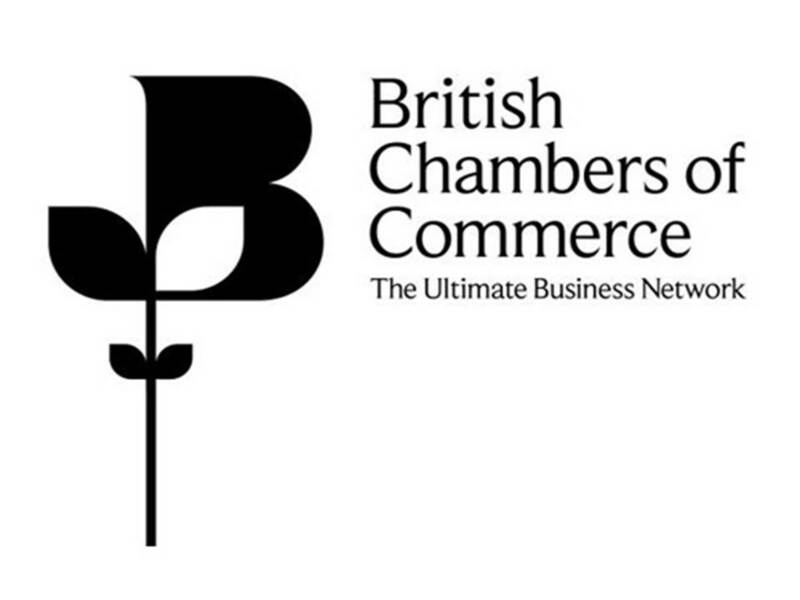 The British Chambers of Commerce is the national body for the influential network of Chambers of Commerce across the UK. Additionally, there will be a local Chamber near you. Every Chamber sits at the heart of its local business community providing representation, skills advice, information, business services and guidance to its members. 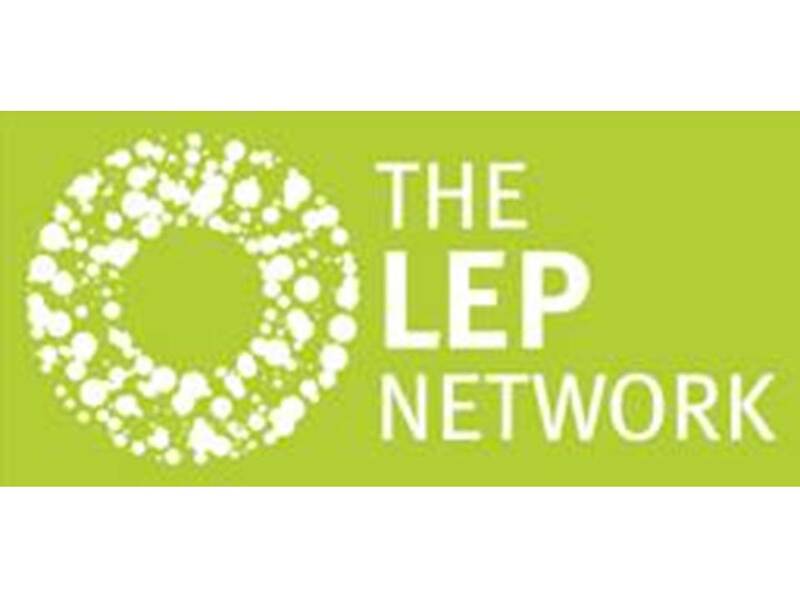 Local Enterprise Partnerships (LEPs) are regional collaborations between local authorities and businesses. They play a central role in undertaking activities to drive economic growth and create local jobs. LEPs are free from central control and shaped according to local need. They are driven by the priorities of their members. They welcome involvement from businesses in their region. 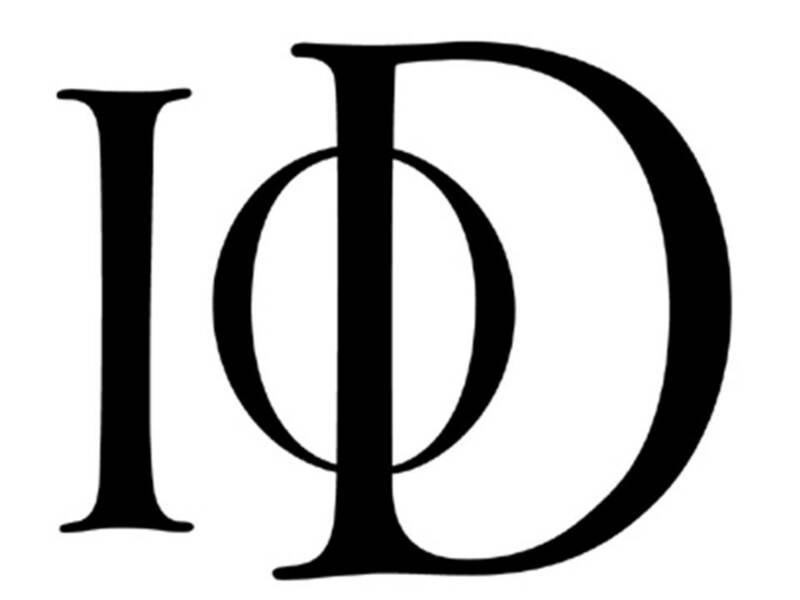 The Institute of Directors champions the needs of business leaders and entrepreneurs. As well as lobbying for their interests, the IoD provides a broad suite of support and assistance. This includes professional training and director development, business services, business news feeds, as well as access to director networks and events. 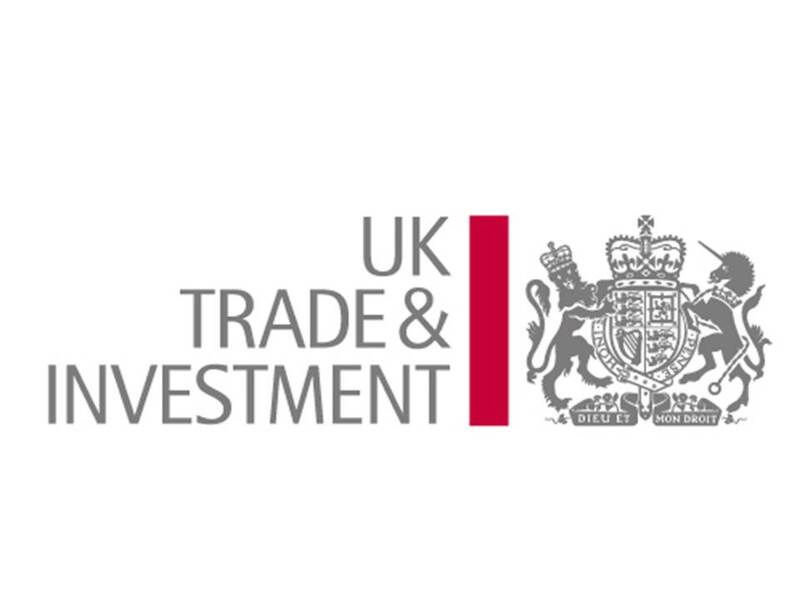 UK Trade and Investment (UKTI) provides advice and support to UK businesses looking to export and grow internationally. Additionally, UKTI provides advice for international organisations considering investing in the UK. Their services include information about oversees markets, trade fairs, regulation and business practices. 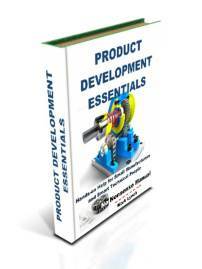 For manufacturers who intend to export the organisation is extremely useful, providing invaluable local knowledge on how to get things done. 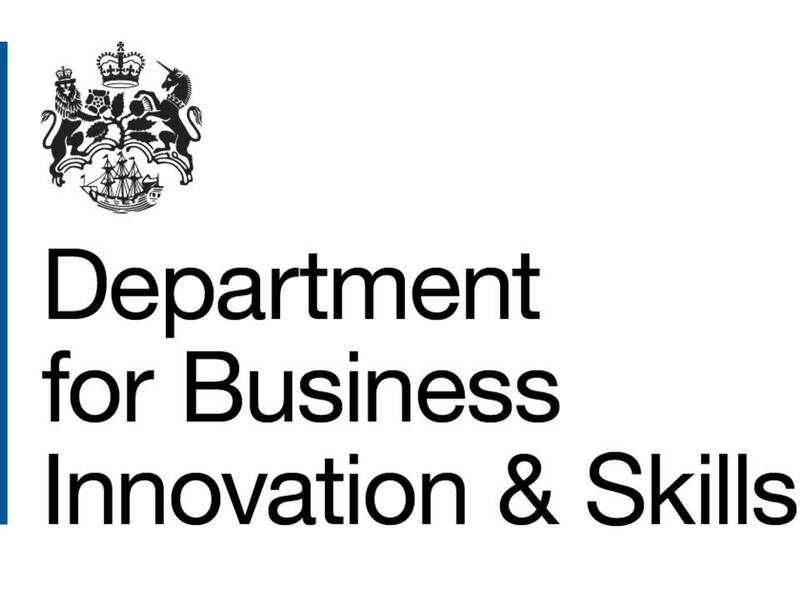 Business Innovation and Skills is the government department most closely aligned to supporting business and encouraging the best conditions for corporate success, including skills provision. Whilst the website covers a broad range of topics, it includes useful information on enterprise, business support, innovation and building expertise. 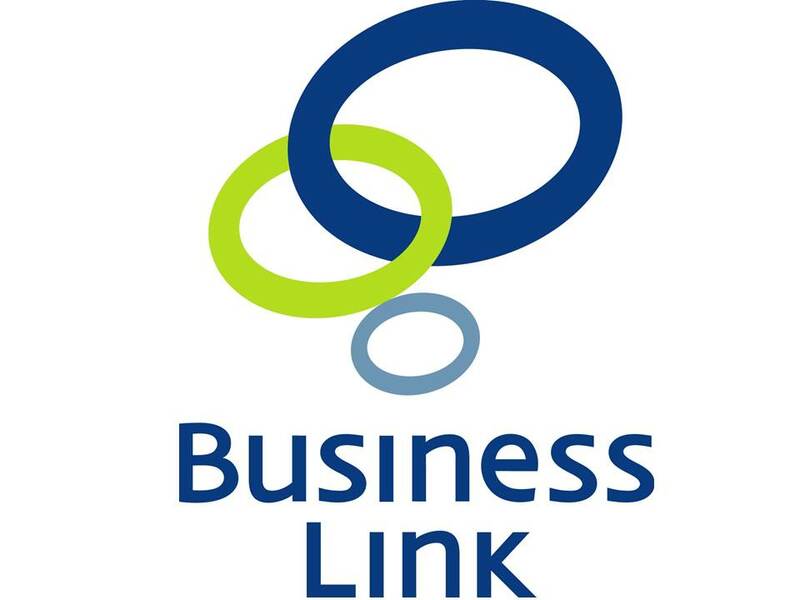 GOV.UK – Business (formerly Business Link) is the government's online resource for businesses. 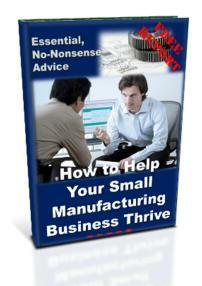 It contains essential information, support and services for you and your business. 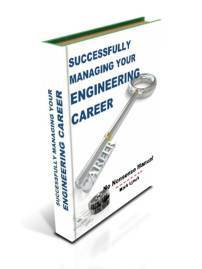 It comprehensively covers a broad range of services on many aspects of starting and running a business.